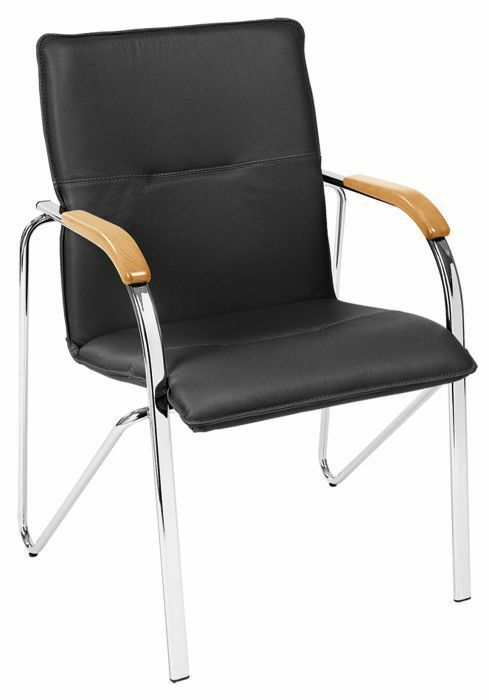 Designed for high end establishments and brings a level of class to the room. Extremely comfy and with extra seat padding. 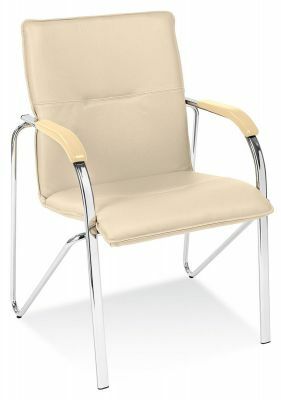 The seat comes in a wide choice of either leather or fabric. 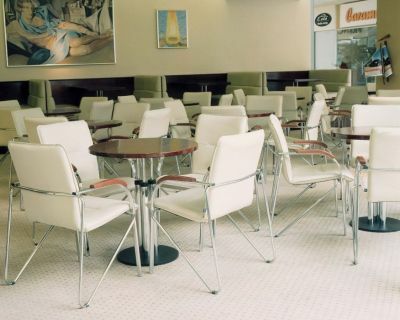 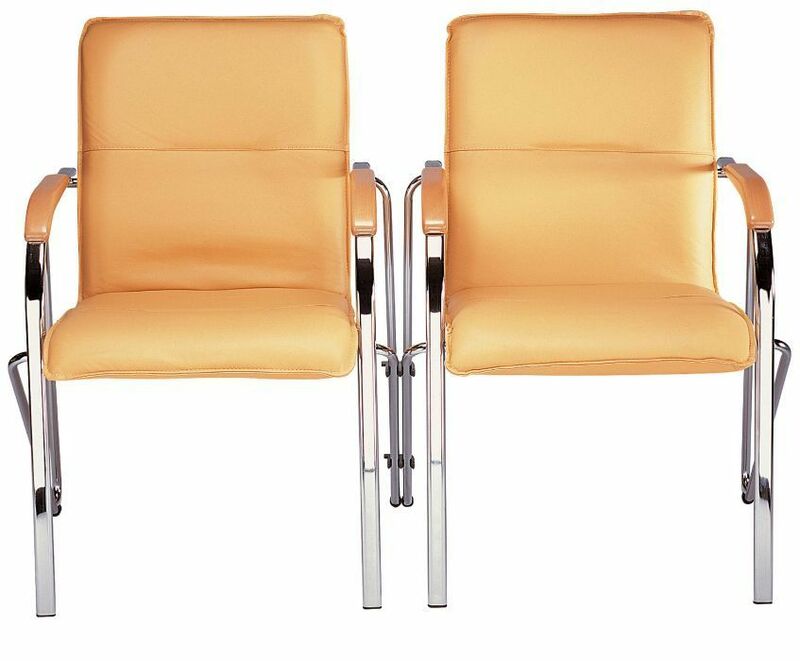 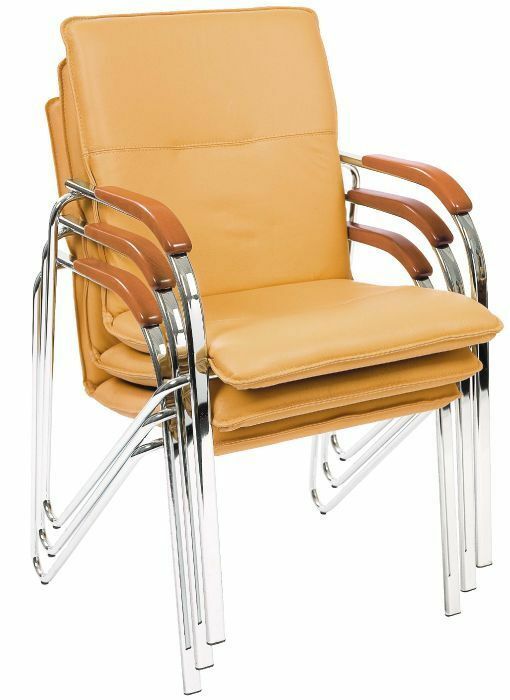 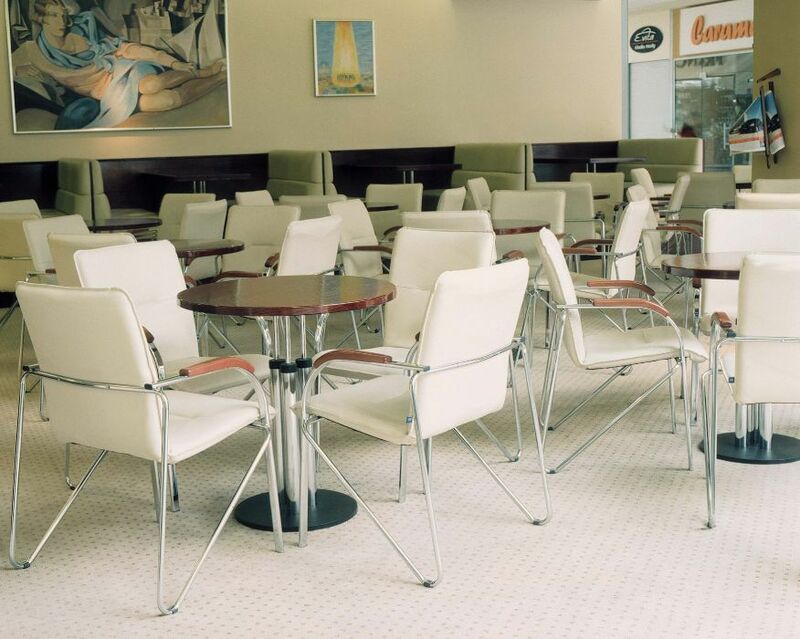 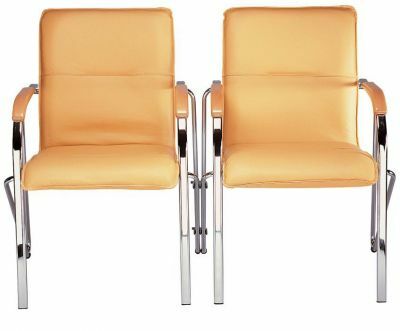 Bistro chairs with a chrome plated metal frame, with a soft upholstered seat and backrest, and solid wooden armrests pads. The Samba-Link allowing linking Samba chairs in rows is available.